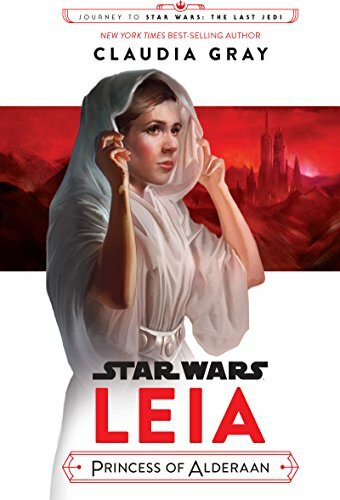 September is shaping up to be a great month for books! 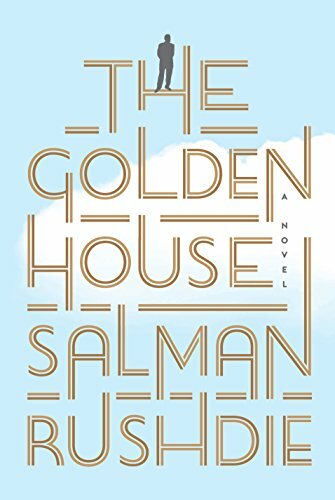 Several new releases are hitting the shelves including the new Millennium Series book and a new novel by best-selling author Salman Rushdie. 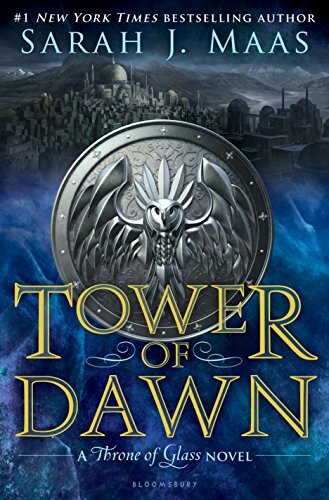 “In the next installment of the New York Times bestselling Throne of Glass series, follow Chaol on his sweeping journey to a distant empire. “On the day of Barack Obama’s inauguration, an enigmatic billionaire from foreign shores takes up residence in the architectural jewel of “the Gardens,” a cloistered community in New York’s Greenwich Village. The neighborhood is a bubble within a bubble, and the residents are immediately intrigued by the eccentric newcomer and his family. Along with his improbable name, untraceable accent, and unmistakable whiff of danger, Nero Golden has brought along his three adult sons: agoraphobic, alcoholic Petya, a brilliant recluse with a tortured mind; Apu, the flamboyant artist, sexually and spiritually omnivorous, famous on twenty blocks; and D, at twenty-two the baby of the family, harboring an explosive secret even from himself. There is no mother, no wife; at least not until Vasilisa, a sleek Russian expat, snags the septuagenarian Nero, becoming the queen to his king—a queen in want of an heir. “This ain’t no cookbook. This ain’t no memoir. 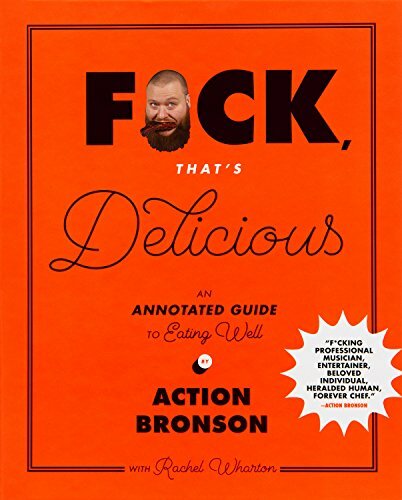 This is Action Bronson’s devotional, a book about the overwhelming power of delicious—no, f*cking amazing—food. Bronson is this era’s Homer, and F*ck, That’s Delicious is a modern-day Odyssey, replete with orgiastic recipes, world travel, siren songs, and weed. “For the first time, Hillary Rodham Clinton reveals what she was thinking and feeling during one of the most controversial and unpredictable presidential elections in history. 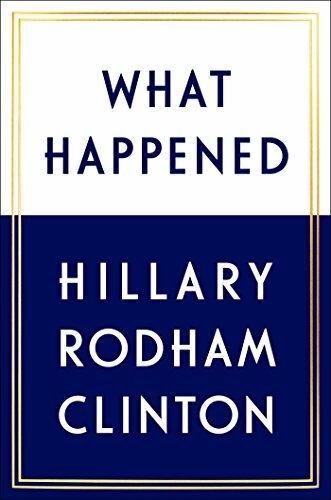 Now free from the constraints of running, Hillary takes you inside the intense personal experience of becoming the first woman nominated for president by a major party in an election marked by rage, sexism, exhilarating highs and infuriating lows, stranger-than-fiction twists, Russian interference, and an opponent who broke all the rules. This is her most personal memoir yet. “In 1558, the ancient stones of Kingsbridge Cathedral look down on a city torn apart by religious conflict. 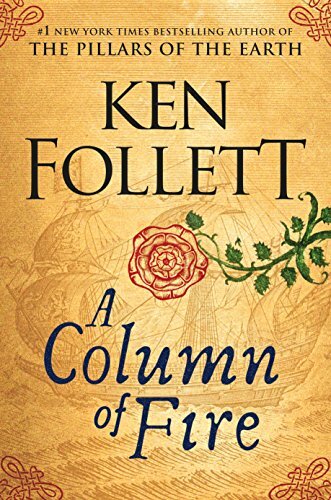 As power in England shifts precariously between Catholics and Protestants, royalty and commoners clash, testing friendship, loyalty, and love. 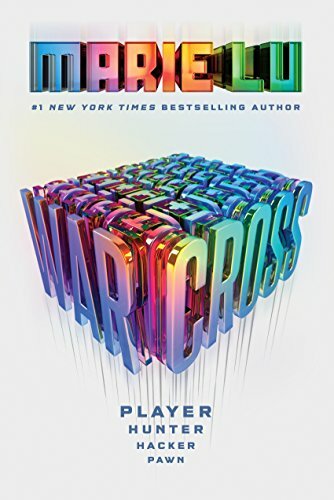 “For the millions who log in every day, Warcross isn’t just a game—it’s a way of life. The obsession started ten years ago and its fan base now spans the globe, some eager to escape from reality and others hoping to make a profit. Struggling to make ends meet, teenage hacker Emika Chen works as a bounty hunter, tracking down Warcross players who bet on the game illegally. But the bounty-hunting world is a competitive one, and survival has not been easy. 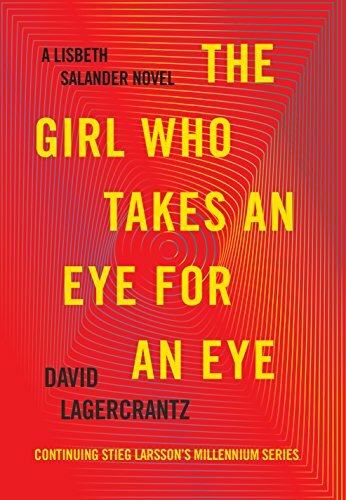 To make some quick cash, Emika takes a risk and hacks into the opening game of the international Warcross Championships—only to accidentally glitch herself into the action and become an overnight sensation. 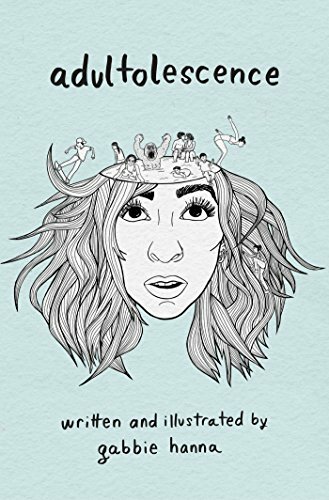 “From Teen Choice Award-nominated comedian and vlogger Gabbie Hanna, known on YouTube as The Gabbie Show, an astounding debut poetry collection that captures the essence of what it means to come of age in today’s world. 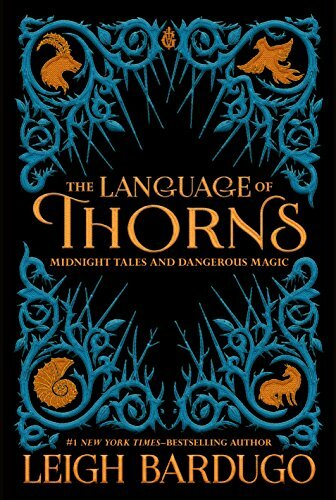 “Inspired by myth, fairy tale, and folklore, #1 New York Times-bestselling author Leigh Bardugo has crafted a deliciously atmospheric collection of short stories filled with betrayals, revenge, sacrifice, and love.